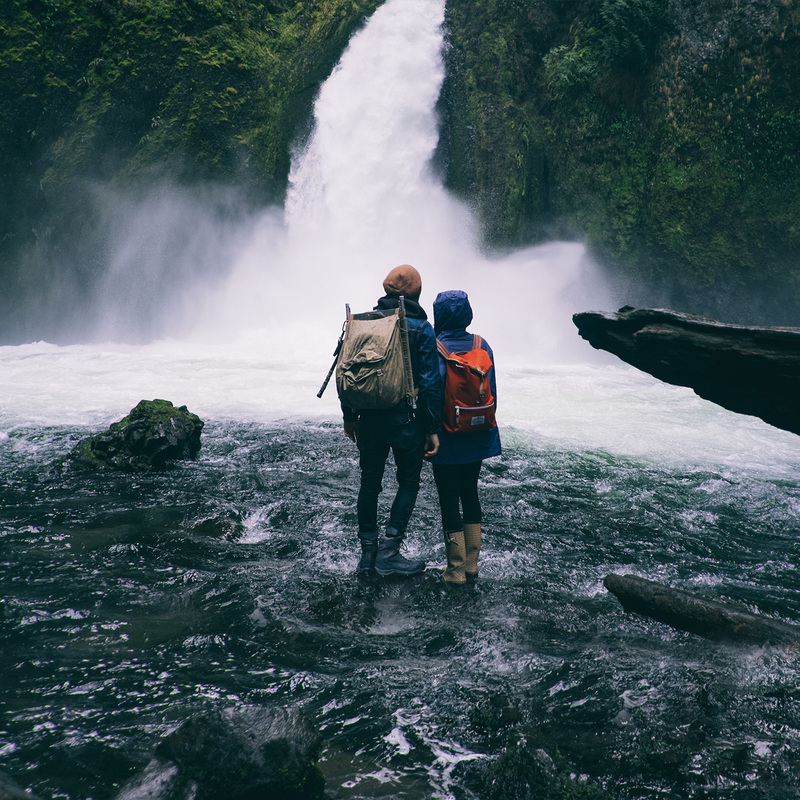 While the thrill of being unfettered in the great outdoors is exhilarating, it comes with its own share of risks and dangers. 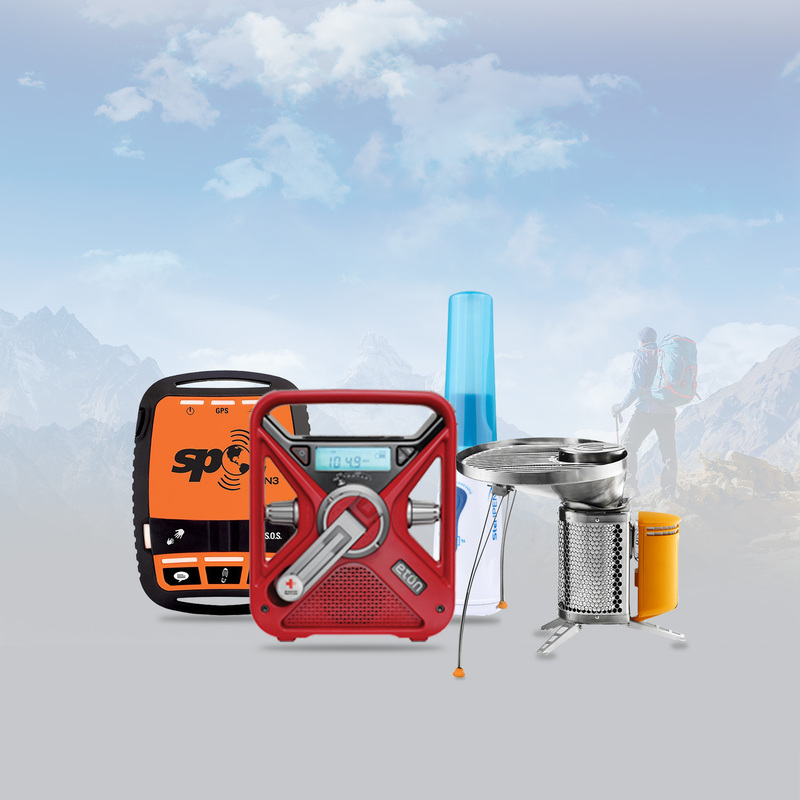 Here are are some essential adventurer gadgets that’ll get you out of a tight spot. 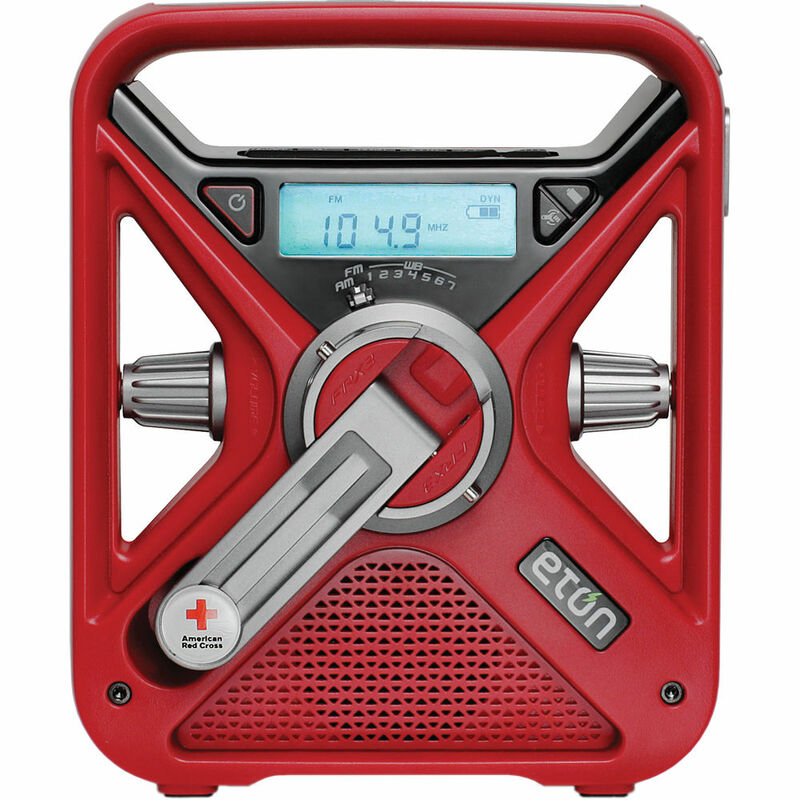 The FRX3 is a multi-powered, multi-function device that quadruples up as a smartphone charger, weather alert system, flashlight and a AM/FM radio. It powers up in multiple ways – via solar panel, hand crank, built-in rechargeable battery, or traditional batteries. 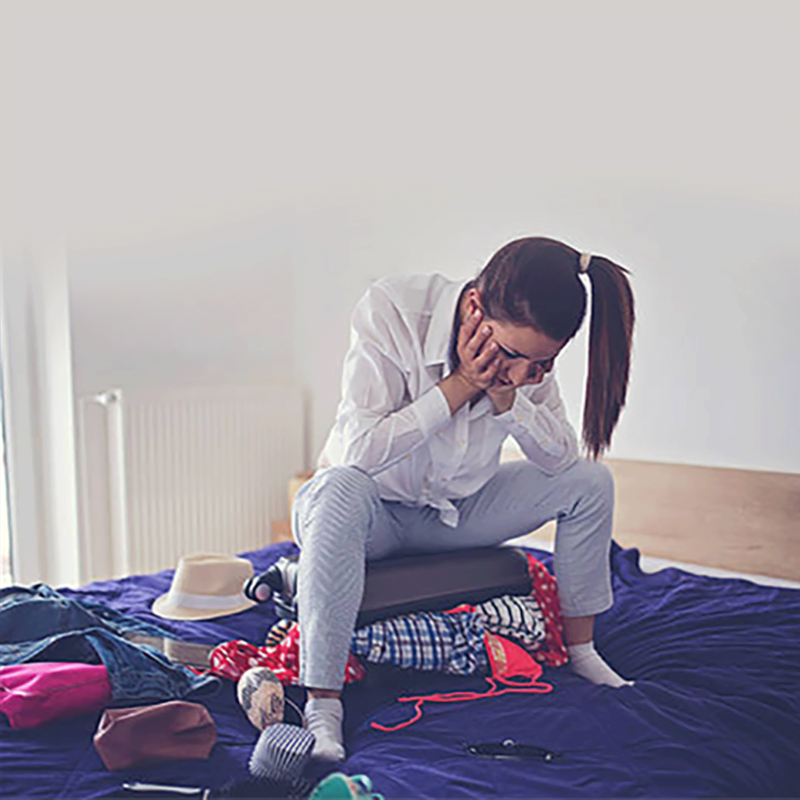 The device can automatically broadcasts emergency weather alerts, charge your phone, function as a radio/alarm clock and even has an emergency beacon light. This pocket-sized device lets you communicate with family and friends even when you go beyond the boundaries of mobile service. 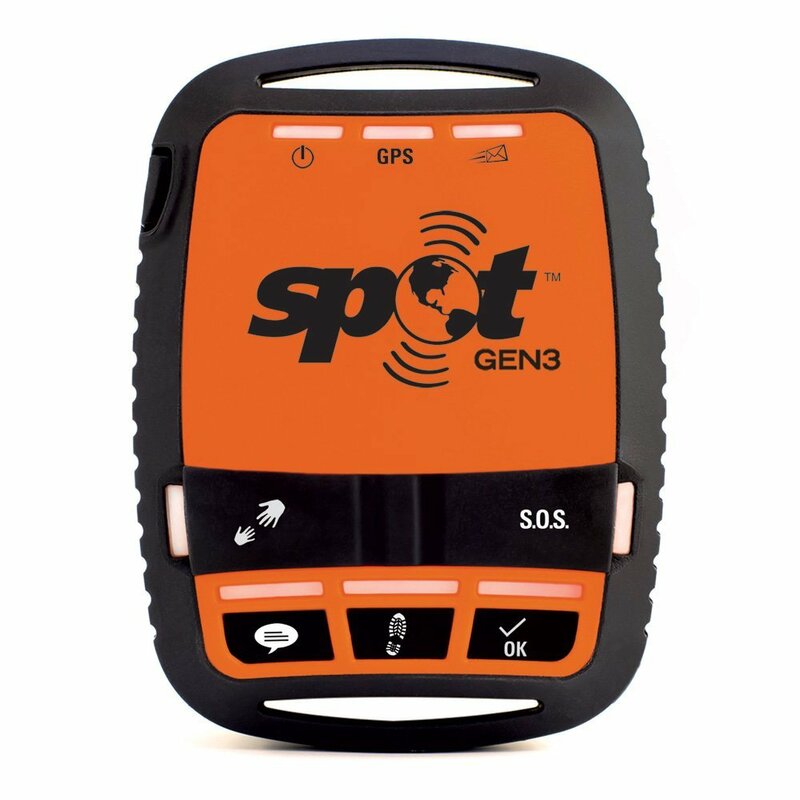 The SPOT GEN3 uses satellite technology to provide critical and life-saving communication with just the push of a button. You can even share your GPS location with friends or emergency responders in the area. This handy device gives you clean, UV-treated drinking water on the go. It works great for all tap water and even water from natural sources like stream, lake or river. 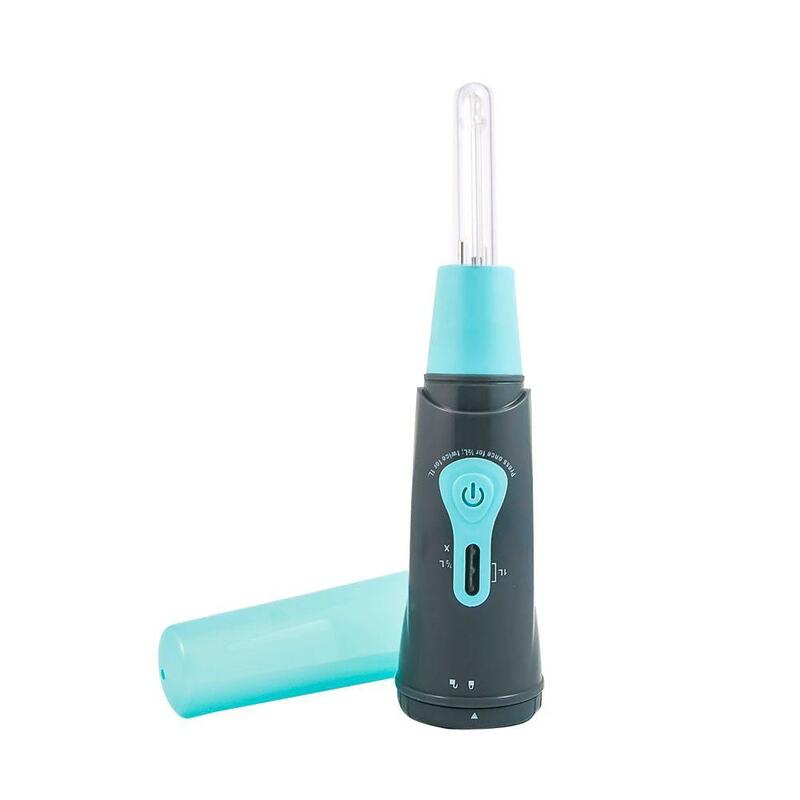 Perfect for camping, hiking or travelling, this handheld device kills or disables almost all waterborne bacteria and viruses, including cryptosporidium, in 90 seconds. 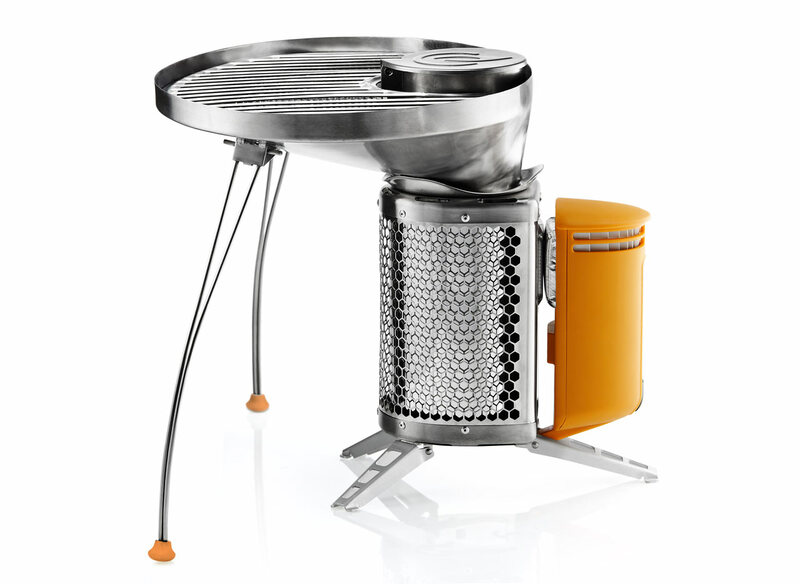 The BioLite CampStove is an innovative stove that can burn wood and twigs to create a smokeless fire that can cook meals. However, the highlight of the device is its ability to turn the heat into usable electricity for recharging your phone, light or other gadgets. How cool is that? 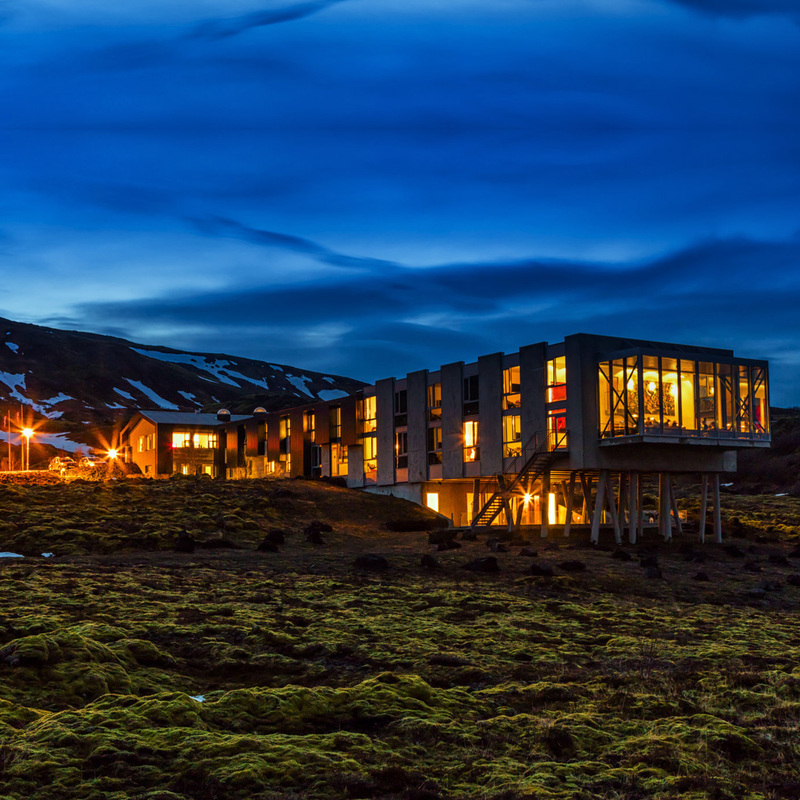 Imagine your phone battery needs charging and you’re miles away from civilization. With this device, you can simply burn some broken twigs around you and plug your phone in to the USB slot. 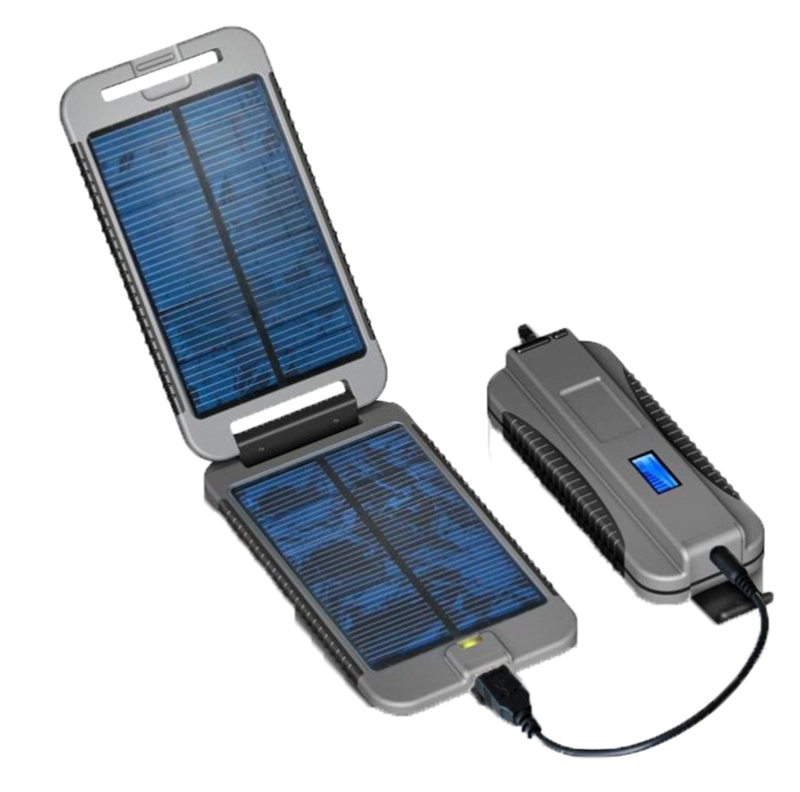 The Powermonkey Extreme packs a whopping 9,000mAh-capacity lithium polymer battery that can be fully charged via a 3- watt solar panel with 15 hrs of sunlight. The device is perfect for outdoors as the tough housing is shock and water resistant (at a depth of 3 ft, up to 30 min.). The device can also be charged via power outlet or through a USB port. Nothing beats a warm shower after a long and tiring day on the trail. 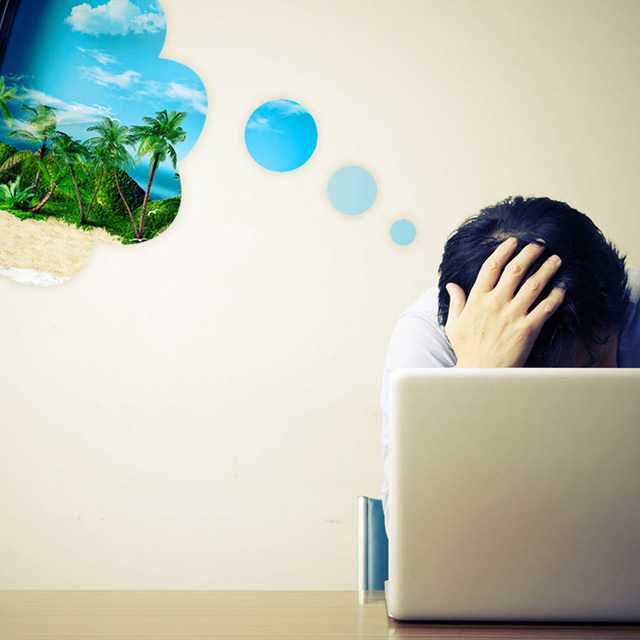 Unfortunately, the chances of experiencing it is fairly slim in remote locales. 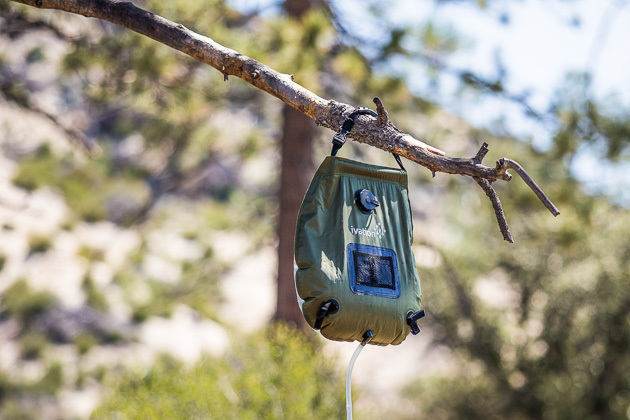 Fret no more – simply hang this shower bag on a tree branch and you can enjoy a gentle stream of warm water. The bag features a clear back which exposes the water directly to the sunlight. Simply hang it in sunlight for 2-3 hours and the water starts heating up to around 33°C. 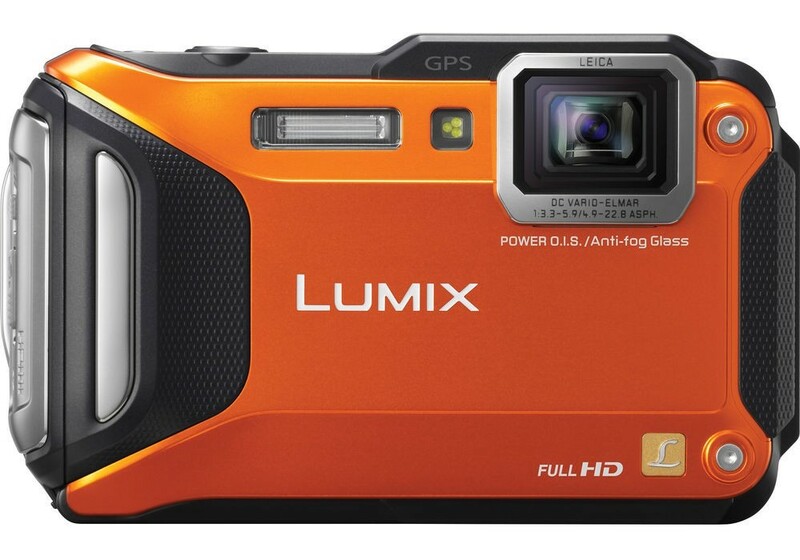 The Lumix DMC-TS5 Digital Camera can shoot both photos and Full HD video on land and underwater. It is extremely tough and can survive underwater (upto 45 feet) and rigorous abuse such as being frozen inside a lake, banged against a wall and even dropped from the top of a third-storey building. In terms of features, it packs high resolution MOS sensor (16MP CMOS), Wi-Fi with NFC capability, faster burst shooting and true 1080/60p video recording. These handy solar lanterns gets almost everything right : its compact, really bright and requires no batteries. The lantern can be collapsed to a thickness of 1 inch which leaves plenty of room for your other gear. 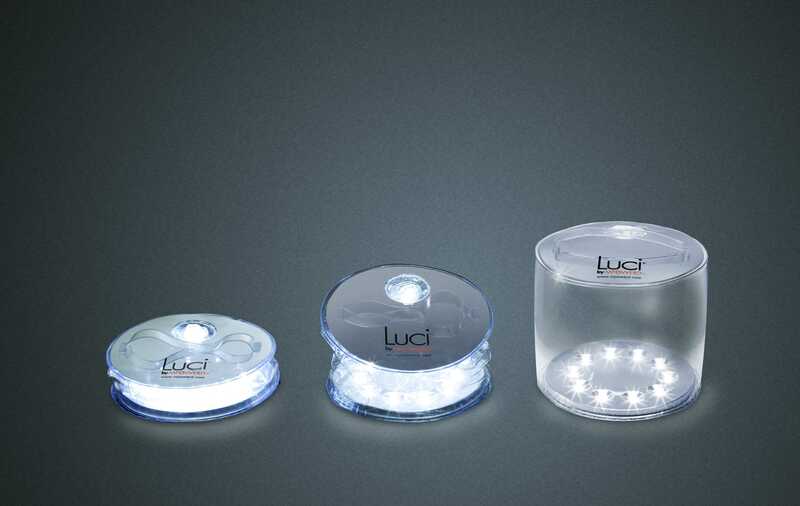 It gets fully recharged in 7 hours (under direct sunlight) and lasts up to 12 hours on bright setting. 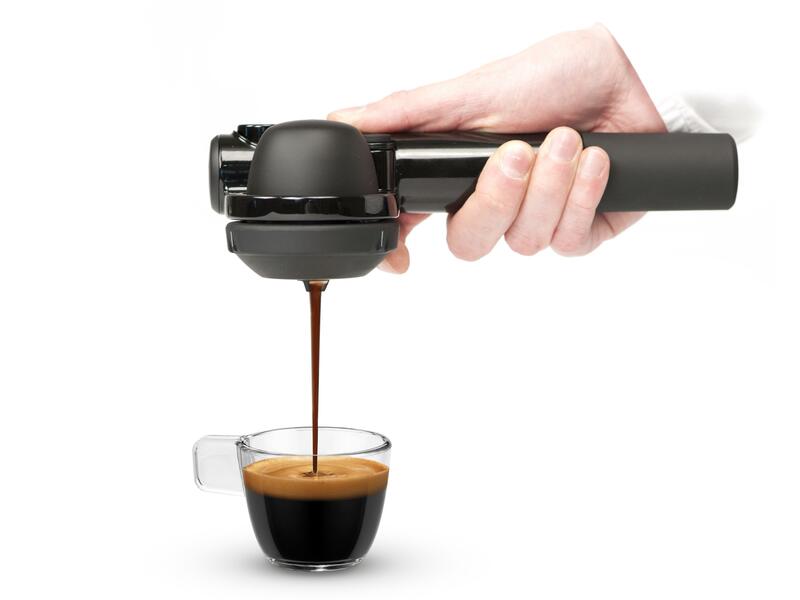 This compact and lightweight espresso maker lets caffeine junkies get their fix anytime, anywhere! Simply pump up with the pressure with the bicycle-type pump, add hot water and coffee and presto you have a perfectly brewed cuppa in minutes. The gadget requires no electricity or batteries which makes it perfect for tree huggers.